Story goes... Mum bought a new laptop which (unfortunately) came with windows 8. I only created two accounts on the laptop. Updated the laptop. Installed Norton 360. I've uninstalled norton 360 to see if that was the problem... but it wasn't. I can't seem to find the source of the problem, so I need your help guys. What am I meant to do with it? I'm not much of a computer expert >.< lend me your knowledge! please! FOUND THE PROBLEM! AT LAST! It was a stupid service.... IntelliMemory... 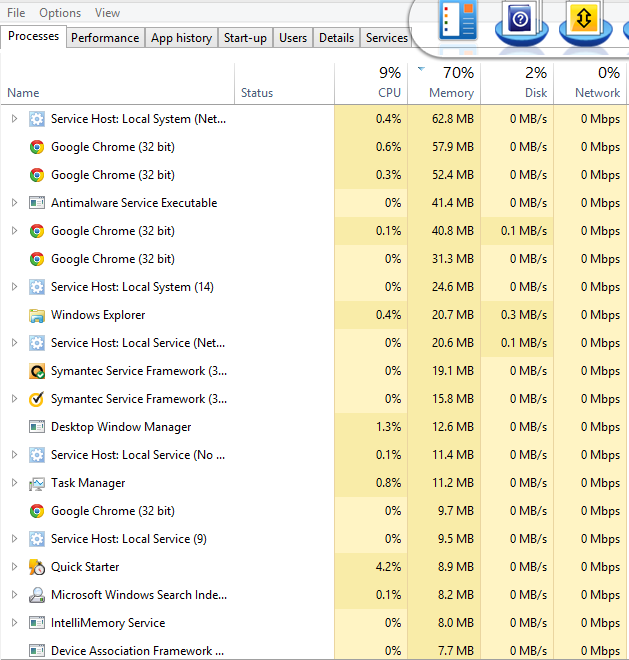 It was using most of the RAM... disabled and delete. Problem solved. 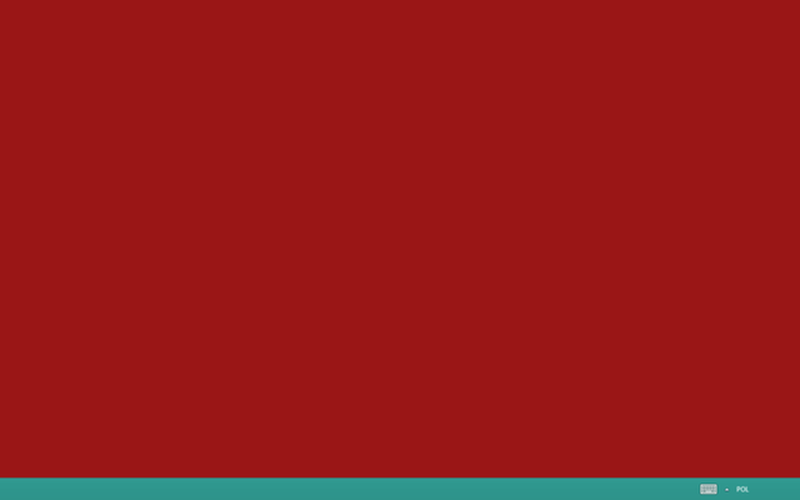 /endthread pl0x. DO YOU EVEN KNOW COMPUTER? Yes, I know... It was strange at first... 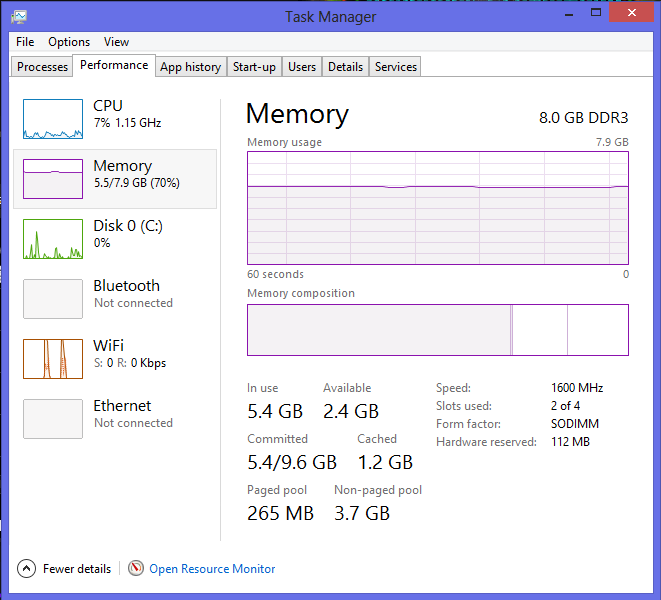 But it was using most of the RAM as cache... don't even know why it didn't show up in the task manager as well... oh well. Atm, it's only windows 8 I hate.